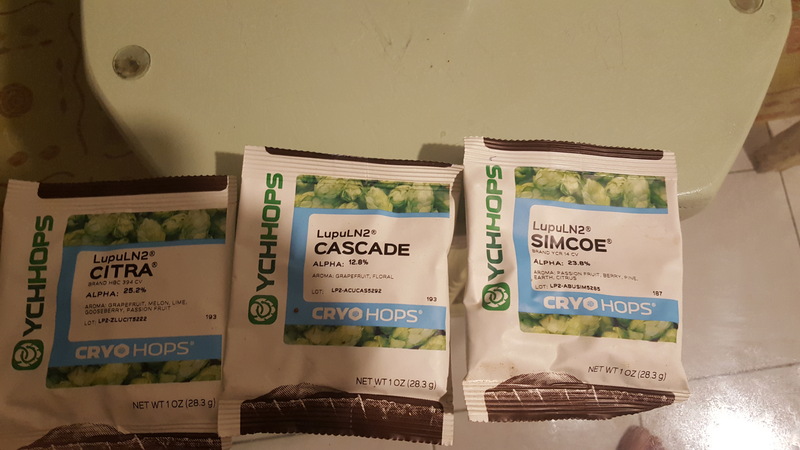 Never used Cryo hops but have heard good things. I’ve used them for very late additions and dry hopping. They are great! Much better aroma and flavor. Haven't tried them yet but I've heard nothing but good things about them. Whirlpool and dry hop are their time to shine! I have some great beers using Cryo Hops in the whirlpool and dry hop stage. I'm a fan. Will try it as late add and dryhop. Ones i got my grains in. Should be next week.